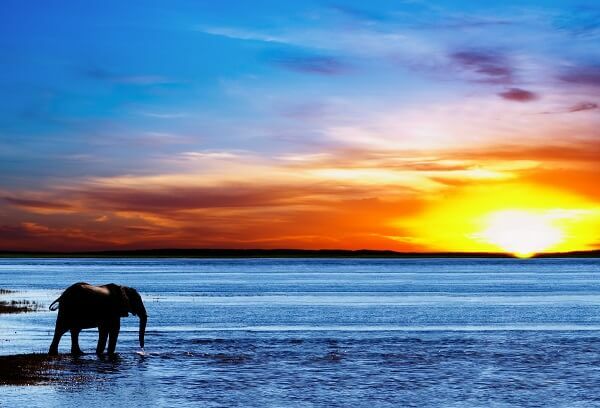 If you’re looking to tick something off your bucket list this summer, then an African safari plus highs of around 29°c could be the perfect holiday for you.Botswana was voted Lonely Planet’s #1 2016 destination, has some of the best safari opportunities in Africa, and is celebrating 50 years of independence in 2016, so it could be the perfect destination for you. With the weakening Australian Dollar and falling petrol prices, 2016 is the perfect time to finally plan that trip down under. 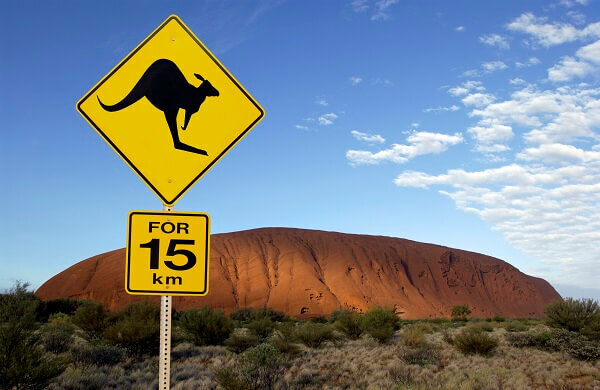 You could plan a road trip to ensure you fit in a trip to the Great Barrier Reef, Sydney and Ayers Rock – let’s face it, you’ll want to pack in as much as possible following a 24 hour flight! With temperatures averaging 30°c during the summer months, make sure you pack sun protection. News that the 54 year trade embargo between Cuba and the USA has finally been lifted filled our screens for weeks, and this publicity will definitely drive tourism to the country – so now is the best time to visit before the beautifully dilapidated buildings of Havana are fixed up, boutique bars replace atmospheric taverns and beautiful beaches are controlled by five star hotels! Following a recent history of coups and constitutional crisis, Fiji has finally reverted back to its peaceful and beautiful self. 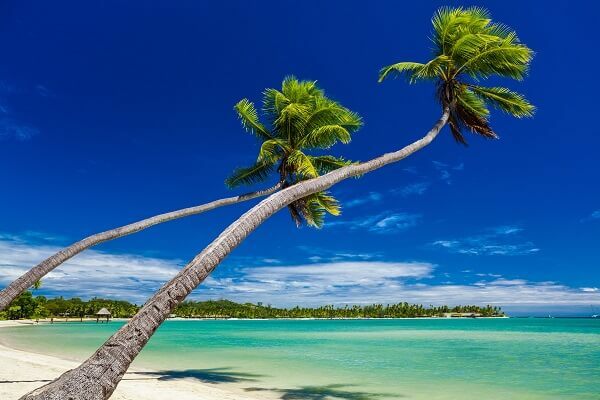 Whether you want to sun worship on a pristine beach (in average highs of 28°c) and relax in a luxurious resort, or dive the turquoise waters to explore the Rainbow Reef and try some adrenaline pumping sports, Fiji really does have something for everyone. 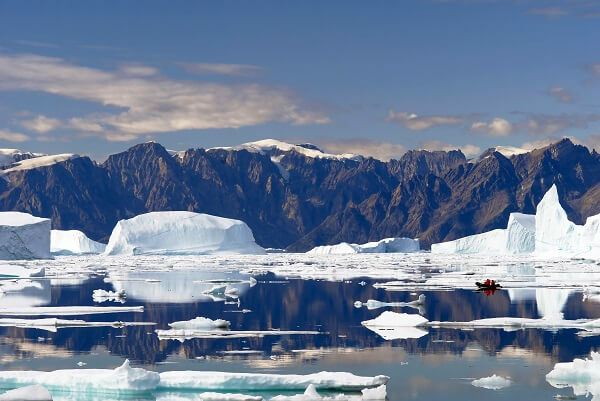 If cooler temperatures and escaping the rat race are your idea of the perfect holiday, then Greenland is the destination for you. In the warmest summer month’s temperatures usually peak at 10°c, but wrap up warm and experience whales swimming along the shores, icebergs flowing through pristine waters, beautiful plant life and the Midnight Sun. Amsterdam tends to have seedy connotations, but it really is a great summer city break destination. Rent bikes to explore the intricate network of canals and streets, visit the many historical or art museums, and make sure you attend one of the food, music and cultural festivals which take place every weekend. Whether you want to go wine tasting in Tuscany, tour the Coliseum in Rome or take a romantic gondola ride in Venice, Italy is a destination you’ll want to visit again and again. Although Rome gets busy during the summer months, you can easily book tours ahead of time to ensure you jump all the queues and tick everything off your list – plus the Trevi Fountain has just re-opened after months of renovation. Want to experience a completely different culture? 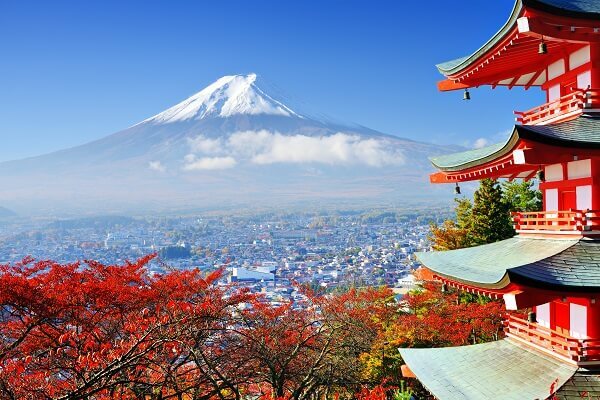 Then Japan, with its perfect mix of modern and ancient, is the destination for you. From futuristic cities bathed in neon lights to ancient temples in serene locations, Japan will definitely give you culture shock in the best kind of way. Make sure you visit some of the many UNESCO world heritage sites, eat street food and sing Karaoke in Tokyo. 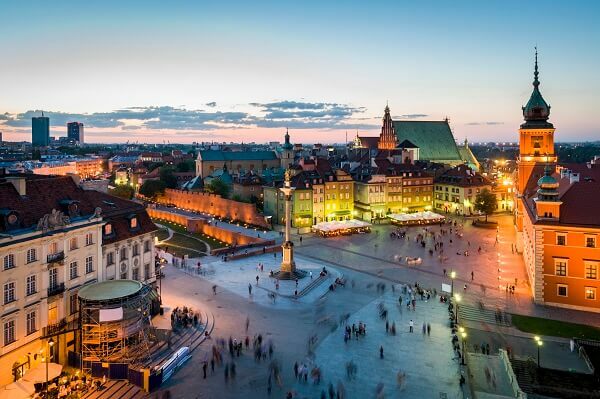 In recent years you may have disregarded Poland as a holiday destination, thinking it will be full of stag parties and lads on tour, but in fact it has so much to offer as a city break destination, and Wrocław is in fact poised to become a European Capital of Culture. Sightseeing itineraries (in 20°c-27°c weather) will be full of beautiful gothic buildings and architecture, atmospheric beer gardens and forests filled with elk, wolves and lynx. Sometimes the classic holiday destinations are the best. Just a short plane ride away, miles of sandy beaches and average temperatures of 25°c, Spain is the perfect low-fuss family destination for the whole family. 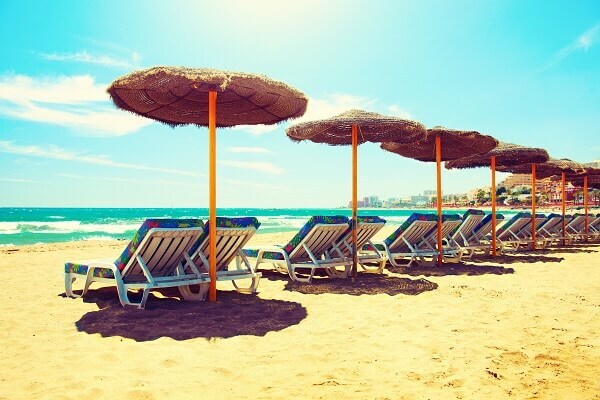 Opt for the Costa del Sol for a mix of beaches, restaurants, bars, hotels, sightseeing, sun and night life.